The QBE European Leadership School (ELS) is a three-week sailing expedition operating in The English Channel, between France and the U.K. Emphasizing sailing instruction, life-skills training, and cultural exploration, it's a premium experiential education experience. 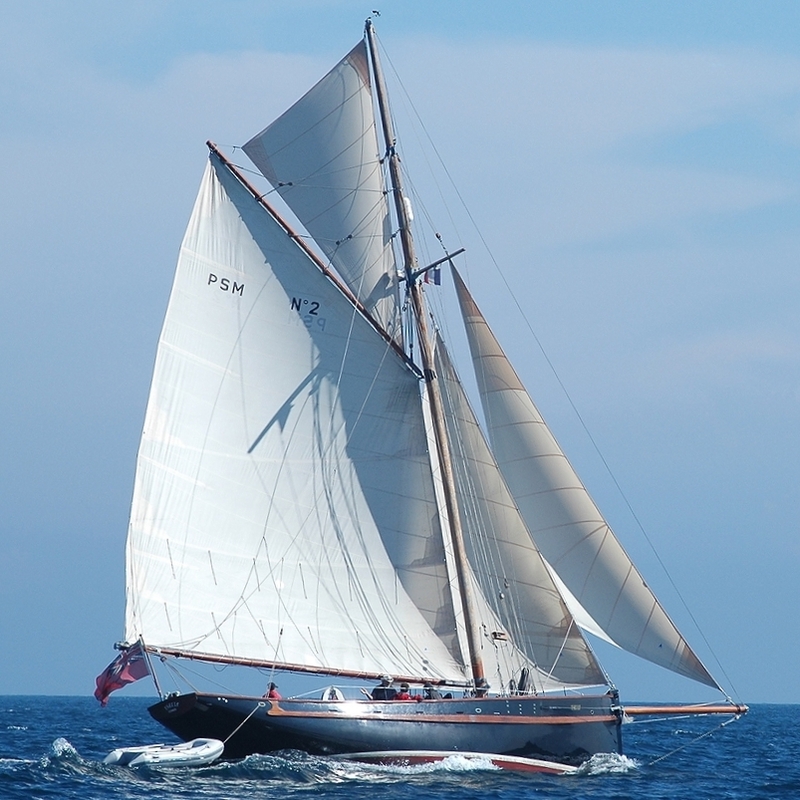 Join Us Next Summer On The French Atlantic Coast For Three Amazing Weeks Sailing The English Channel On Iconic Gaff-Rigged Yachts. 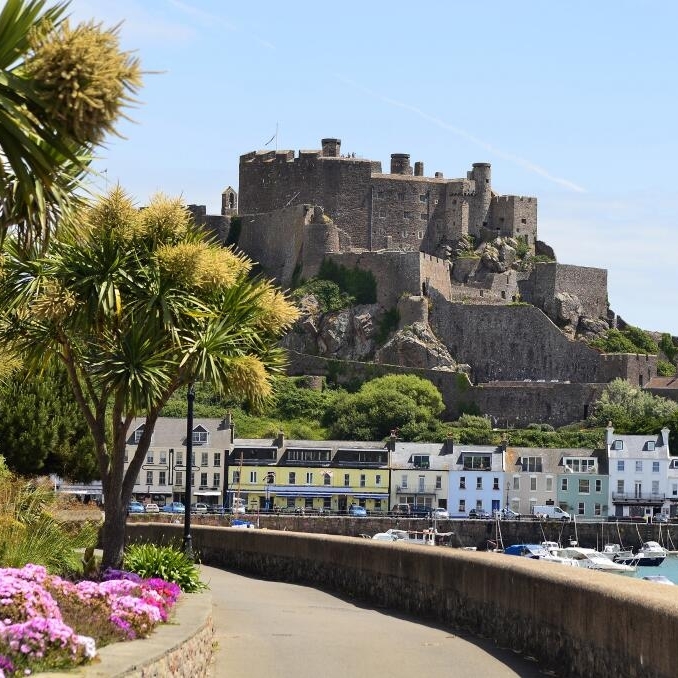 The QBE European Leadership School (ELS) for teens is an extremely cool old-school sailing expedition, operating along the French and English coastlines. 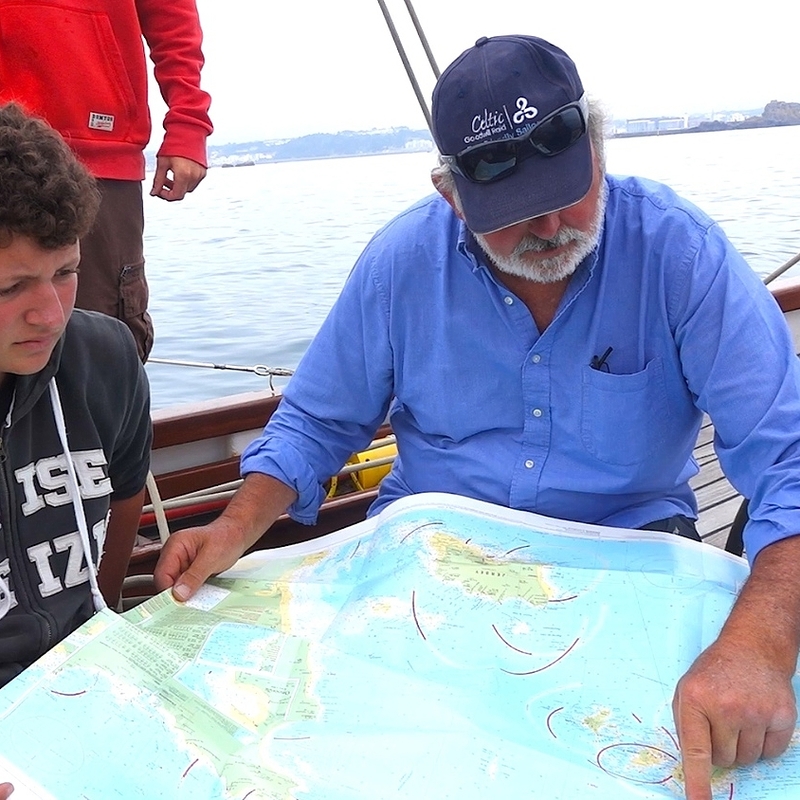 Emphasizing sailing instruction, life-skills training, and extraordinary cultural exploration, it's a premium experiential education experience—and a whole lot of fun!.